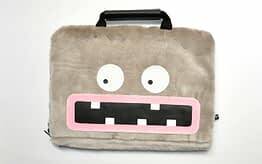 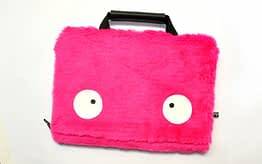 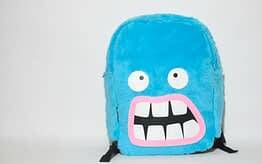 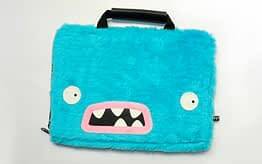 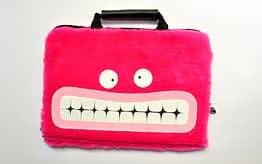 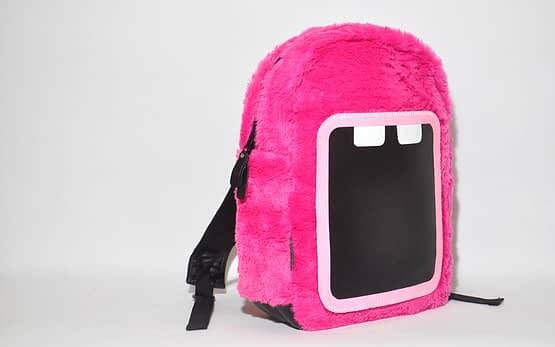 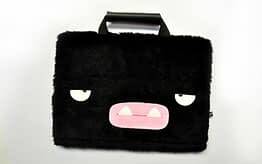 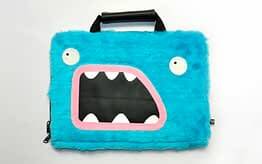 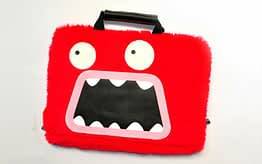 Perfect monster to accommodate your daily activities. 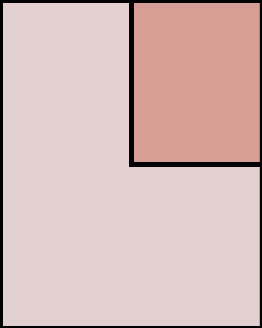 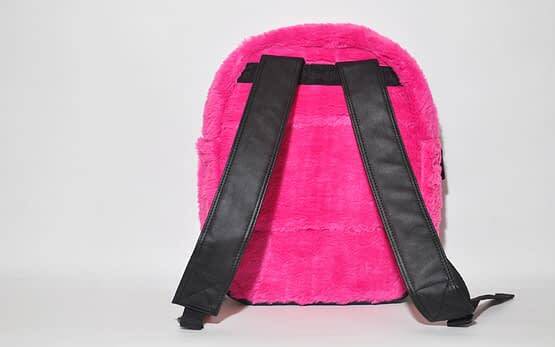 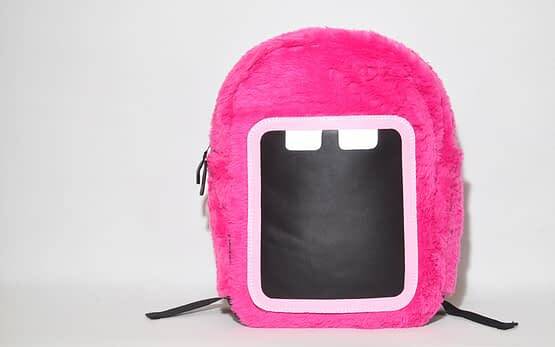 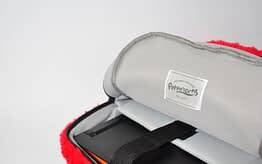 Backpack type 1 only has a main compartment but more simple design. 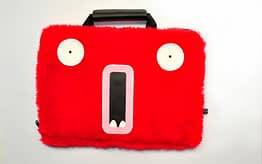 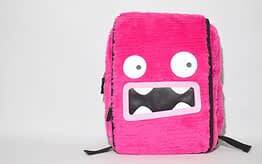 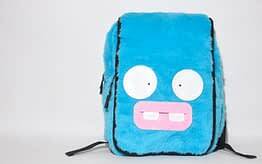 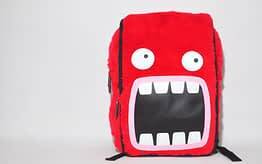 Handmade monster’s expressions are made from synthetic leather, stitched, glued on fur.